April Fools Day is a minefield for news content creators. It's fun to report on all the pranks, but easy to fall for them too. Memphis Made Brewing Co. sent out a now-infamous fake-news release declaring an "unofficial," downright unholy partnership: "Memphis Made Brewing Co. is blending its flagship amber ale with the flavors of Taco Bell's signature flavor of Mountain Dew." (Insert barf emoji here). A story about this fictional abomination appeared briefly at The Daily Memphian website, and lives in Google's memory. Links all lead to a 404 because it's always April 1st on the internet. 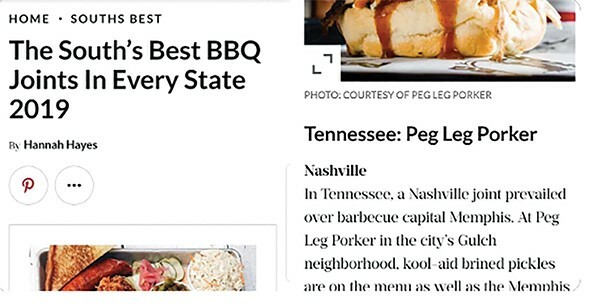 Dear Southern Living, Your Pesky Fly also enjoys the fine West Tennessee barbecue traditions showcased at Peg Leg Porker BBQ in Nashville and will happily forgive you for being off-your-nut wrong about picking it as the best in Tennessee if you'll stop encouraging Kool-Aid pickles. Don't @ me. Dammit, Gannett. You did something incredibly cool — you created a digital investigative system for identifying state house bills taken from "model/copy-paste legislation." That's huge and amazing! 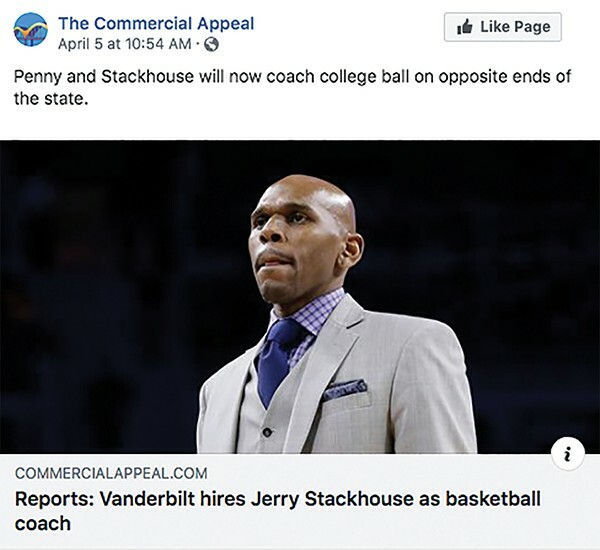 Then a post about Nashville being on the "opposite" side of Tennessee from Memphis made your local product seem a little lost.